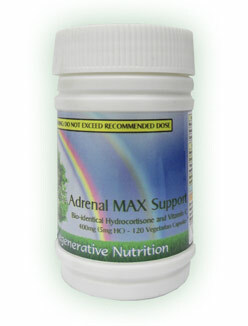 For many people, the first step in restoring health must be to support adrenal hormone output. The hormone cortisone is inescapably essential for all adaptation and change and this most certainly includes improving health. So, supplementing with bio-identical hydrocortisone is the gateway to wellness for many people.